Are you experiencing a time crunch, but know that your skin craves essential skin care treatments? 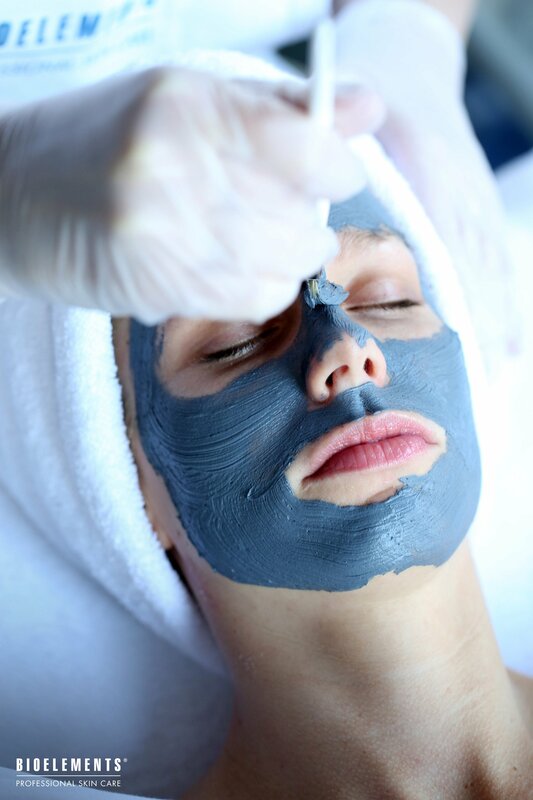 Make an appointment for an Express Facial at All About You Skin Care. In just one hour we’ll revitalize your skin with a thorough cleansing, exfoliation, and customized mask, followed by a moisturizer specific to your skin’s needs.